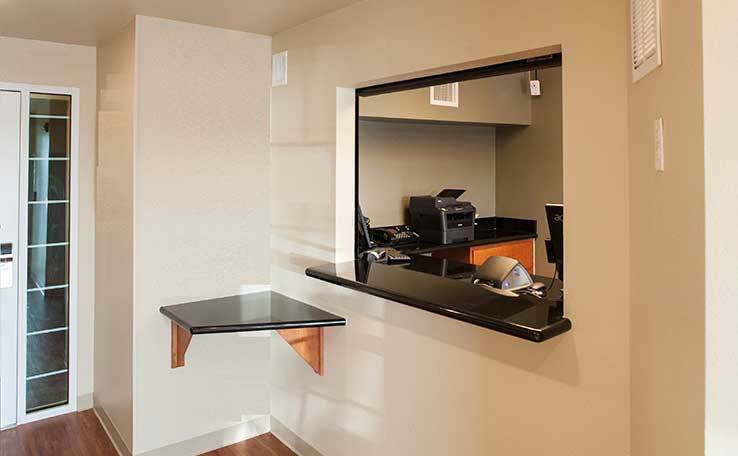 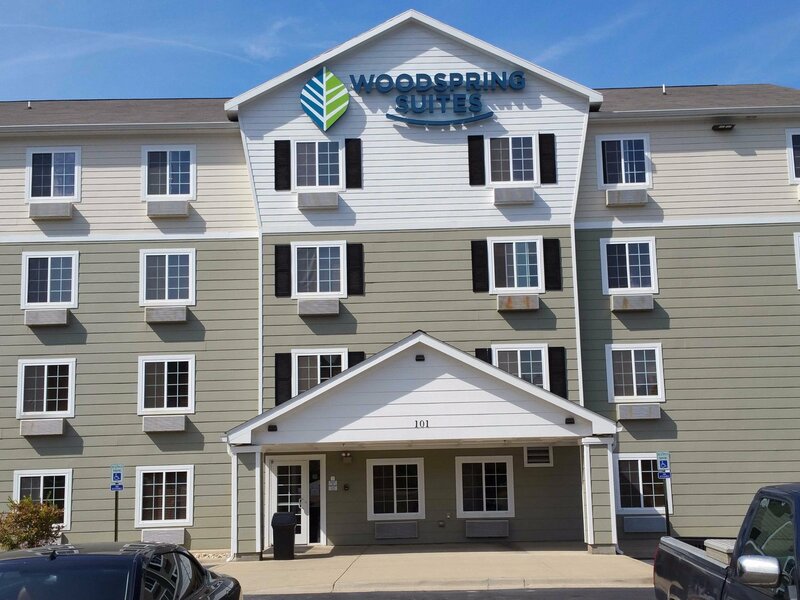 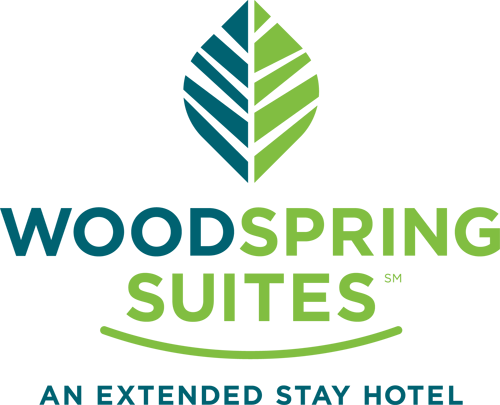 WoodSpring Suites Texas City is an extended stay hotel located between downtown Houston and Galveston Island. 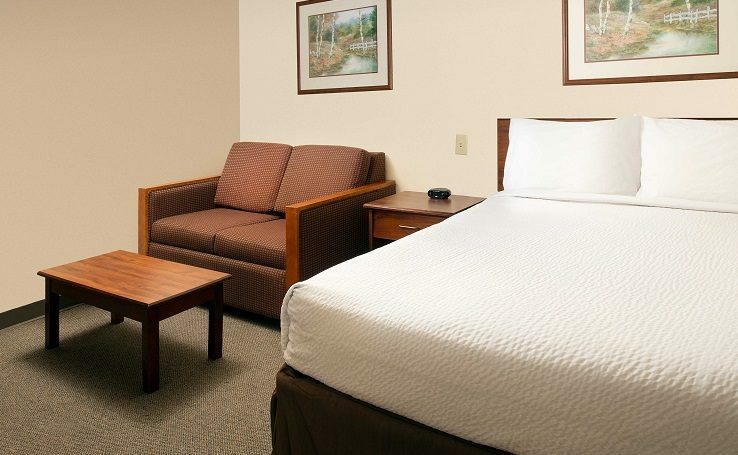 Offering guests low weekly rates on our three room types, all of which include in-room kitchens, free wi-fi and 24/7 access to on-site washers and dryers, and vending. 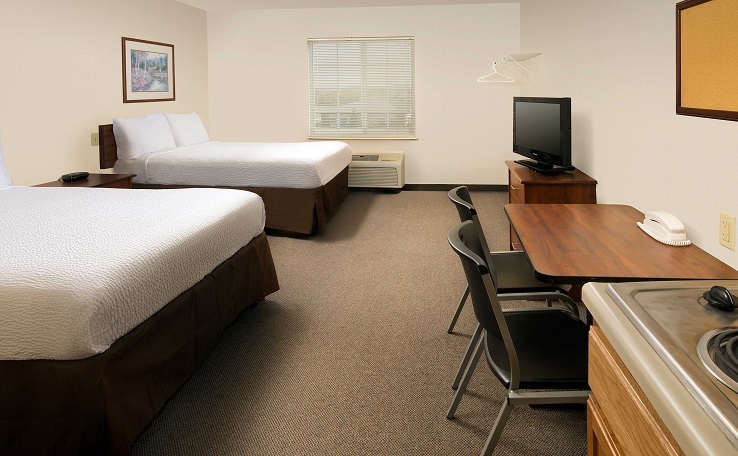 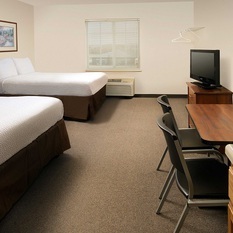 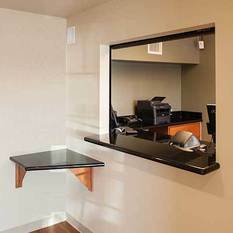 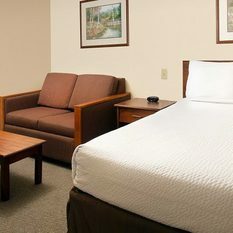 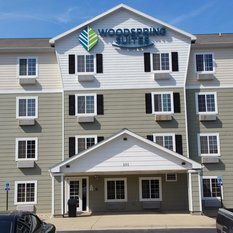 Business travelers, tourists, medical professionals, service members, students, families and those relocating to the area will find our friendly, unique and clean approach to the extended stay hotel to be refreshing.